Well-placed in the sightseeing, restaurants, shopping area of Singapore city, Mercure Singapore Bugis provides a most conducive spot for you to take a break from your busy days. From here, guests can enjoy easy access to all that the lively city has to offer. With its convenient location, the hotel offers easy access to the city's must-see destinations. At Mercure Singapore Bugis, the excellent service and superior facilities make for an unforgettable stay. Guests of the hotel can enjoy on-site features like free Wi-Fi in all rooms, 24-hour security, daily housekeeping, wheelchair accessible, 24-hour front desk. 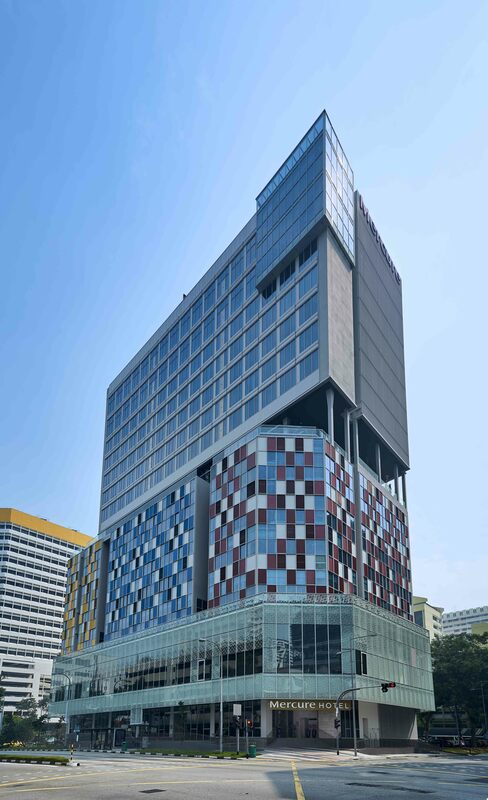 Mercure Singapore Bugis is home to 395 bedrooms. All are tastefully furnished and many even provide such comforts as towels, slippers, television LCD/plasma screen, sofa, mirror. Besides, the hotel's host of recreational offerings ensures you have plenty to do during your stay. 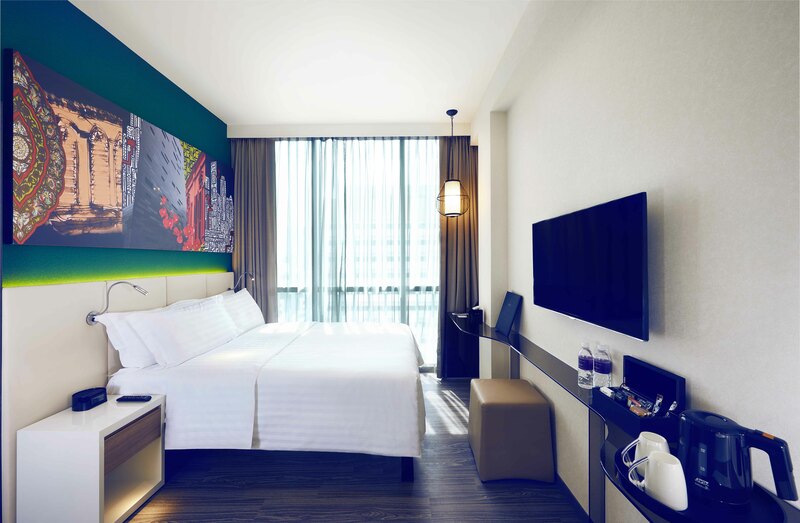 Mercure Singapore Bugis is a smart choice for travelers to Singapore, offering a relaxed and hassle-free stay every time.